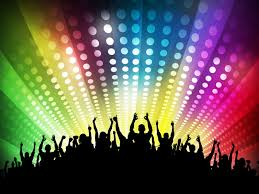 REMINDER – All Pro Dads disco this Friday from 630pm-800pm in the Folwell gym. All are welcome! Please RSVP by 04/20 to www.allprodadsday.com/chapters/4278. The PTSA meeting will happen during the event!